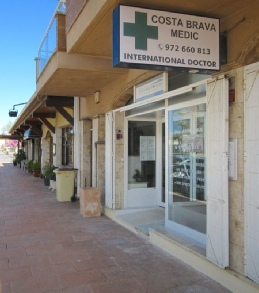 The general practice (GP) Costa Brava Medic® is located in Sant Antoni de Calonge (next to the Tourist Office), on the main road that connects Platja d’Aro with Sant Antoni and Palamós. The practitioner is Mrs. Anna van Hooff from the Netherlands. She speaks English fluently. 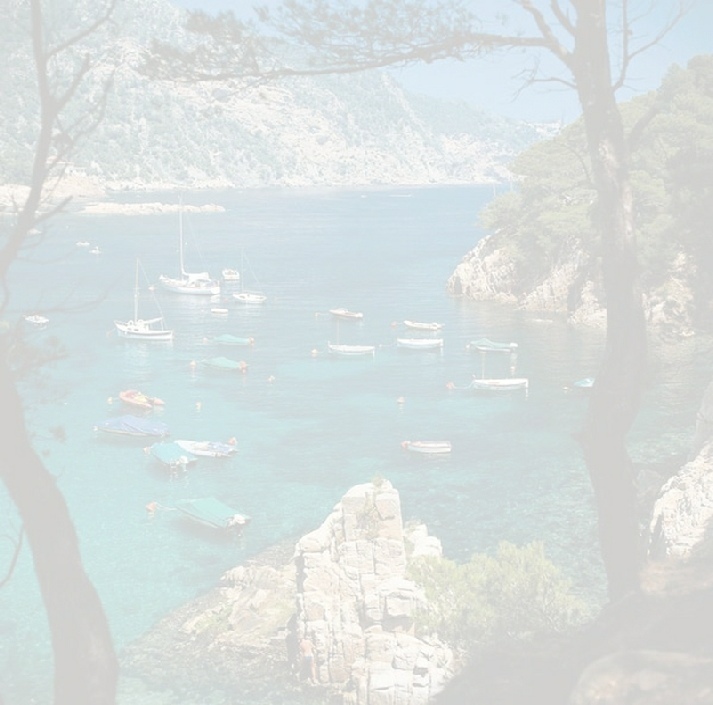 The practice focuses at English, Belgium, French and Dutch residents and tourists, but of course people from other nationalities are also very welcome. In case you want to make an appointment please call preferably on Monday through Friday between 9.00 and 12.00 hrs. at tel.number (+34)972660813. Consultation hours daily with appointment, mornings and afternoons. If you live in the area of the practice, but are not able to travel due to health problems, a home visit can be arranged in consultation with dr. Van Hooff.